One of those popular trends was the charcoal craze. At first it started as a whisper. But much like the former juice craze, now a mainstay in our culture, charcoal has built up popularity and cult status. 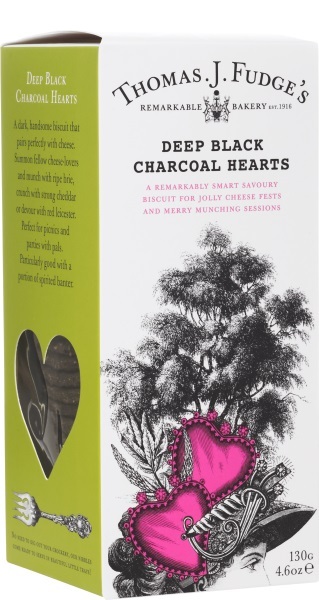 Initially highlighted for its supposed wellness benefits, including helping to restore the body from toxins, and being labeled a ‘superfood’, the benefits of charcoal were already known. In this last year though, its growth exploded. Beauty fanatics, wellness experts, and anyone fixated on buzz worthy trends has since gotten in on the action, including chefs, and food companies. Although the full benefits of charcoal are not wholly determined, that certainly hasn’t stopped its trajectory. We’re a society constantly craving something new to embrace, especially if it claims to be ‘good for us’. And much like kale, avocado, and bone broth before it, charcoal’s sudden implementation into our lives has been widespread. What began as an ingredient in drinks, like charcoal lemonade, and best selling elixirs at places like Juice Generation has evolved into more of a movement. And seeing the potential, others have embraced the ingredient in their repertoires. 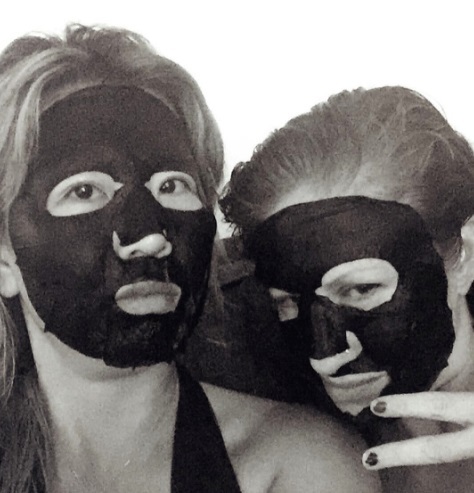 Faces covered in dark black charcoal skin masks began invading Insta feeds everywhere, and restaurants in popular cities like LA and NYC have incorporated it into their menus. We can be a fickle world, and only time will tell whether or not charcoal will remain a fixture on our lips (literally and figuratively). However, it’s strength remains consistent in 2017, which means the trend isn’t going away anytime soon. 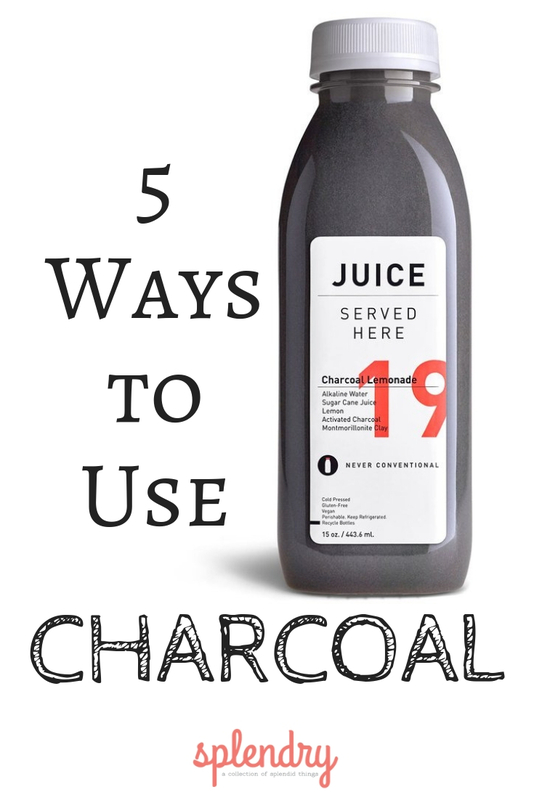 If you’re a believer in the benefits, or just want to try it for yourself, here are a few ways to implement charcoal into your rotation this year. 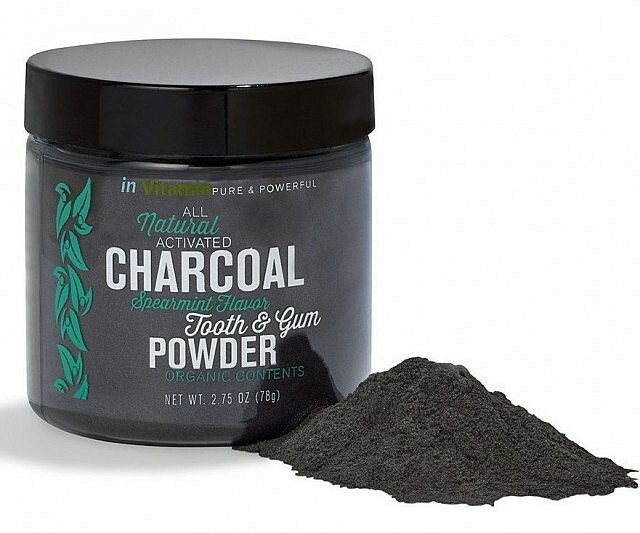 Charcoal toothpaste may sound terrifying, but it’s been big among the beauty mavens this year. 3. A new skin regime. 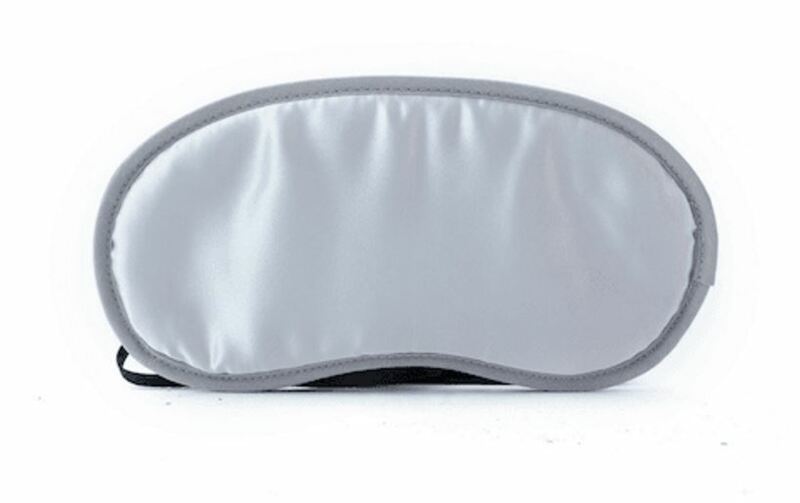 Charcoal eye creams have been popping up all over the skincare industry in the past year. 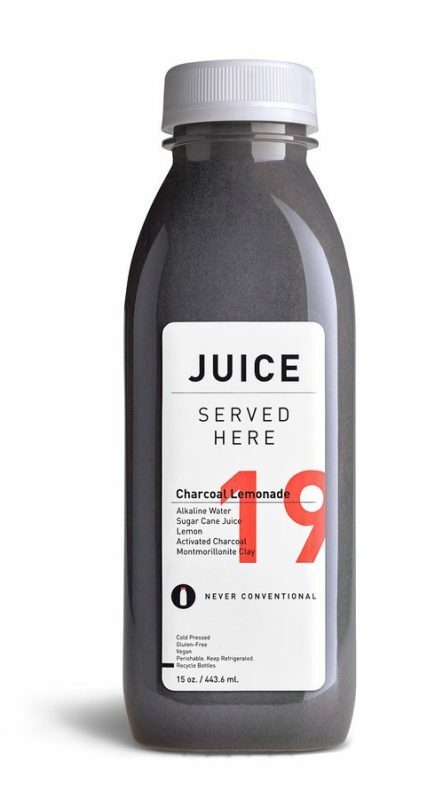 Charcoal lemonade is just one elixir you can now buy. 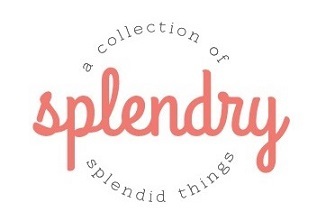 Would you partake in the trend? How would you use charcoal?